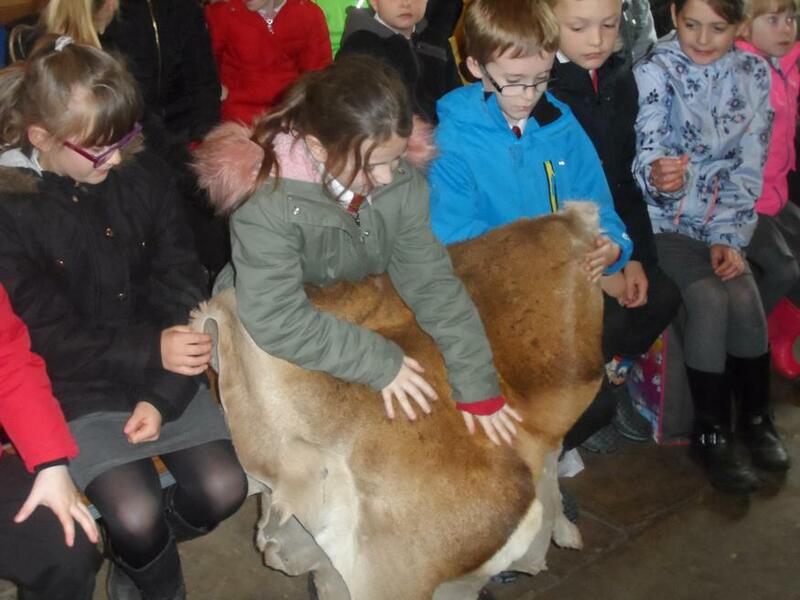 What an amazing term we have had in Year 3! 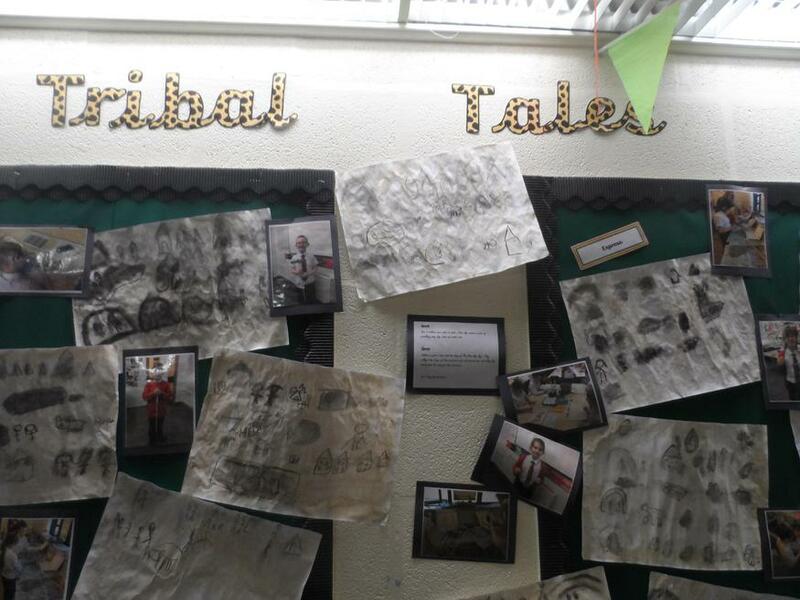 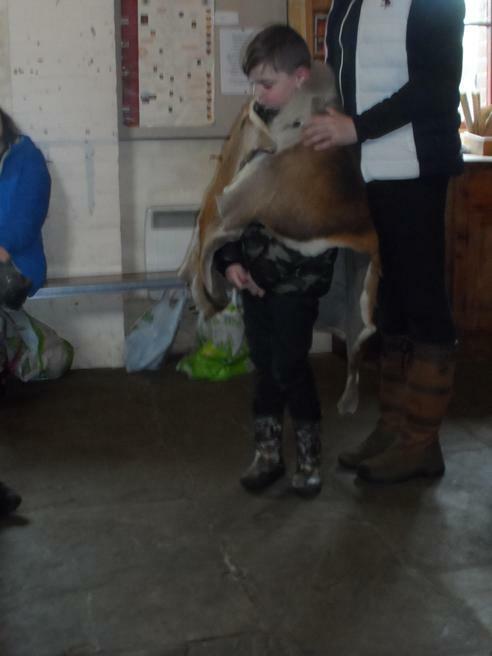 The children have thoroughly enjoyed their topic 'Tribal Tales'. 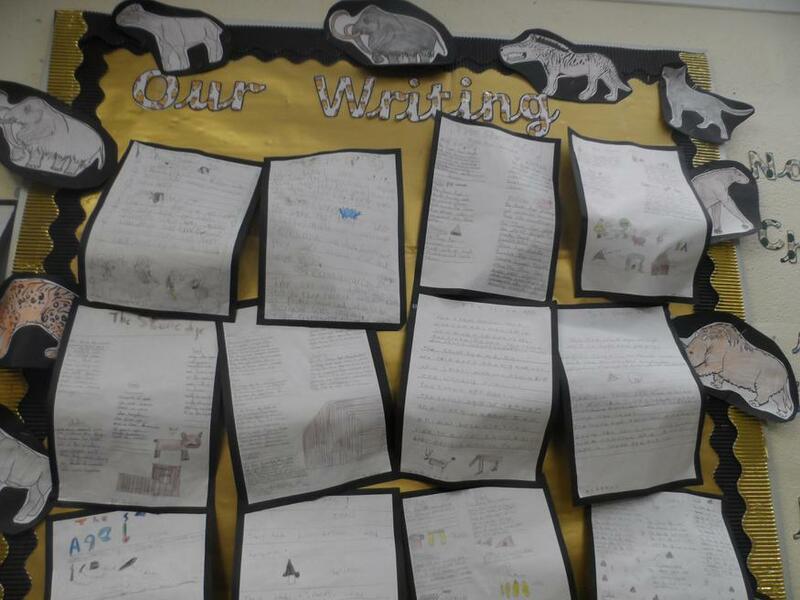 They have worked incredibly hard and produced some fantastic work. 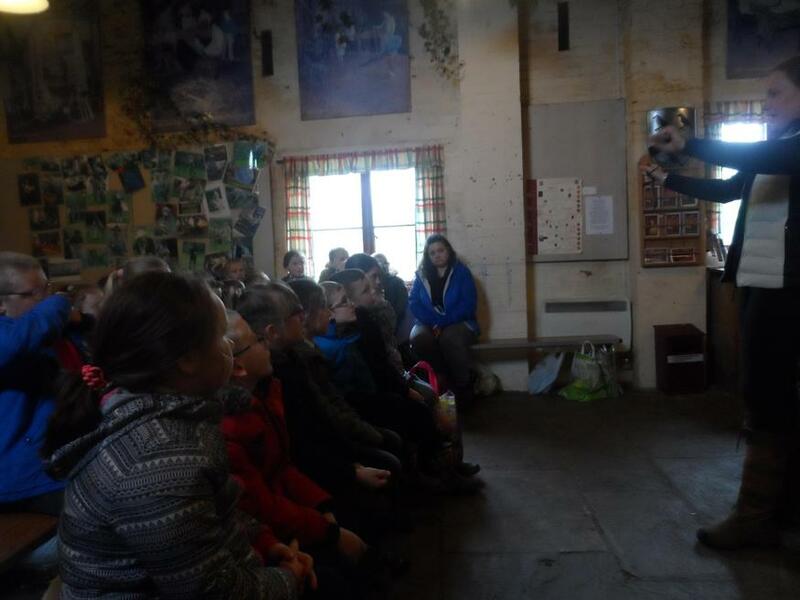 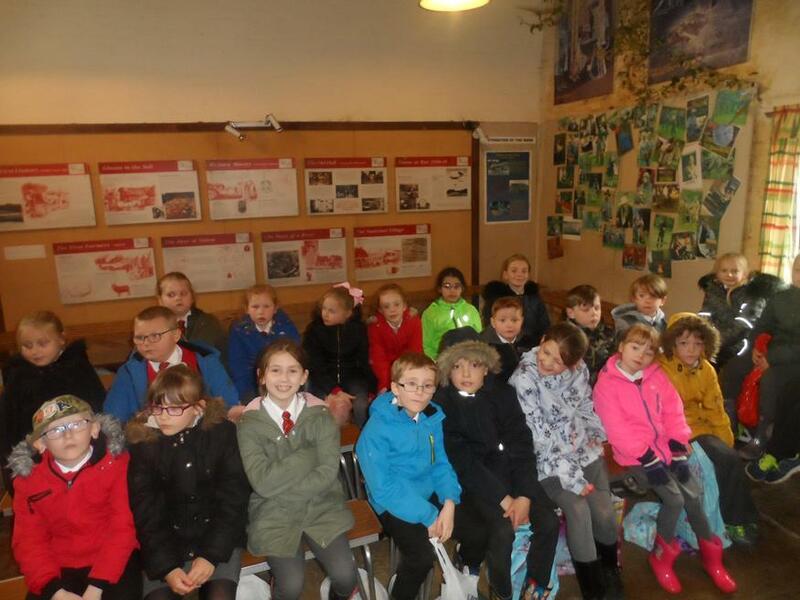 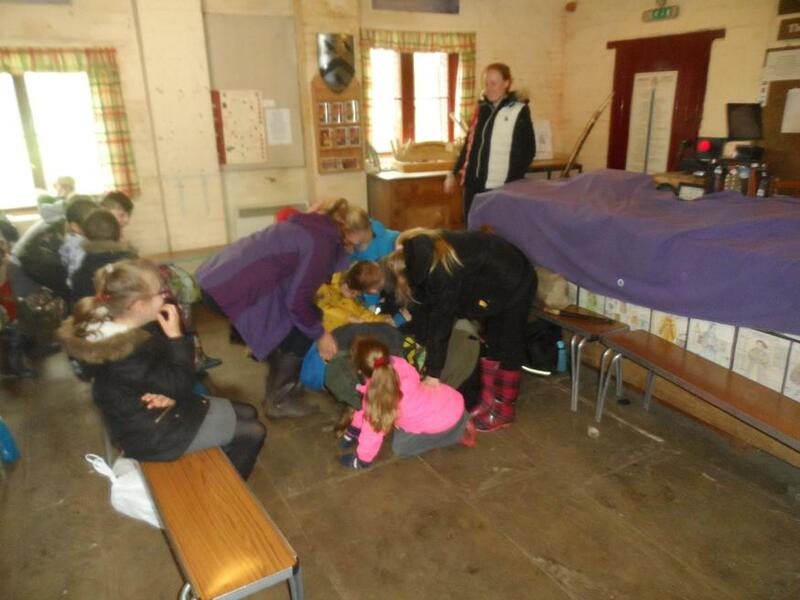 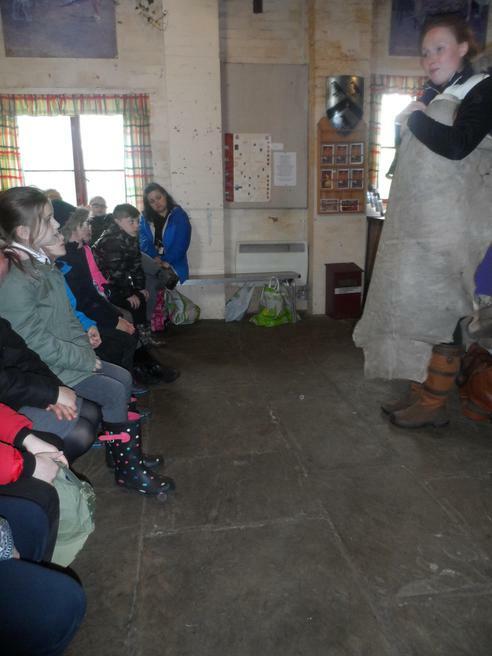 We have been on a journey back in time taking us through from 'The Stone Age' to 'The Iron Age'. 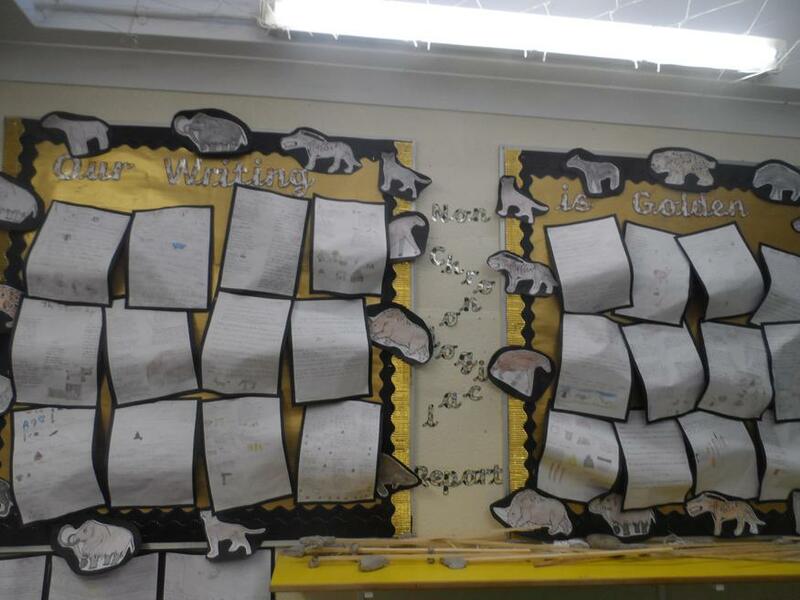 The children really enjoyed creating timelines ordering the prehistoric times and learning all about the changes that happened in Britain. 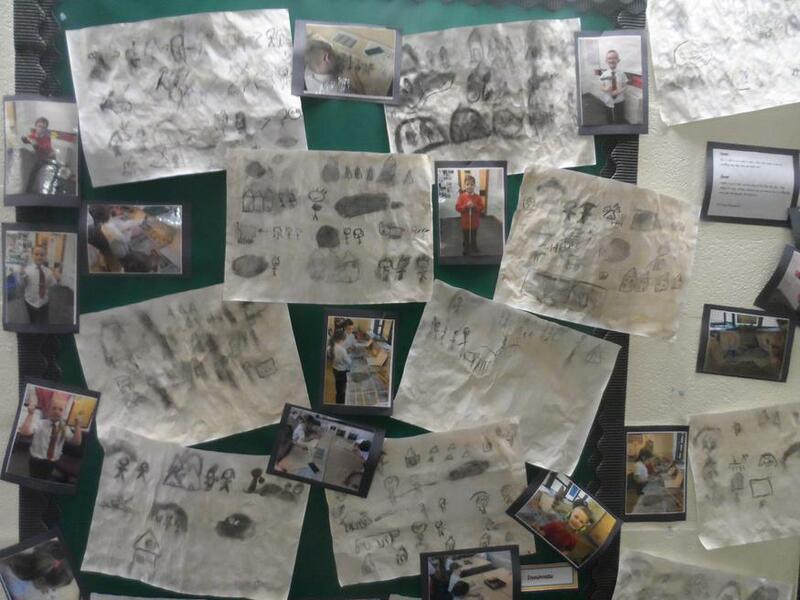 In Art and Design the children created some amazing 'Stone Age' cave paintings which can be seen on our display photos below. 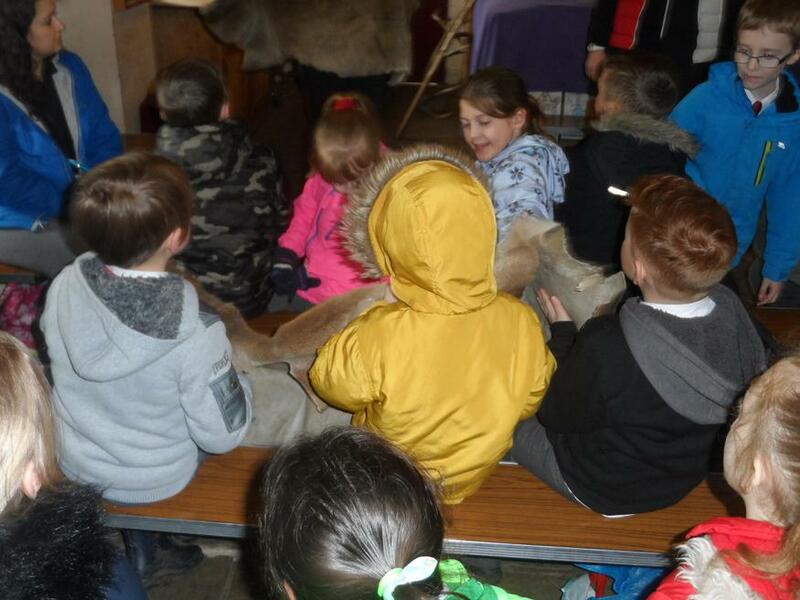 Our class text was 'The Stone Age' boy which the children really enjoyed and produced some impressive writing. 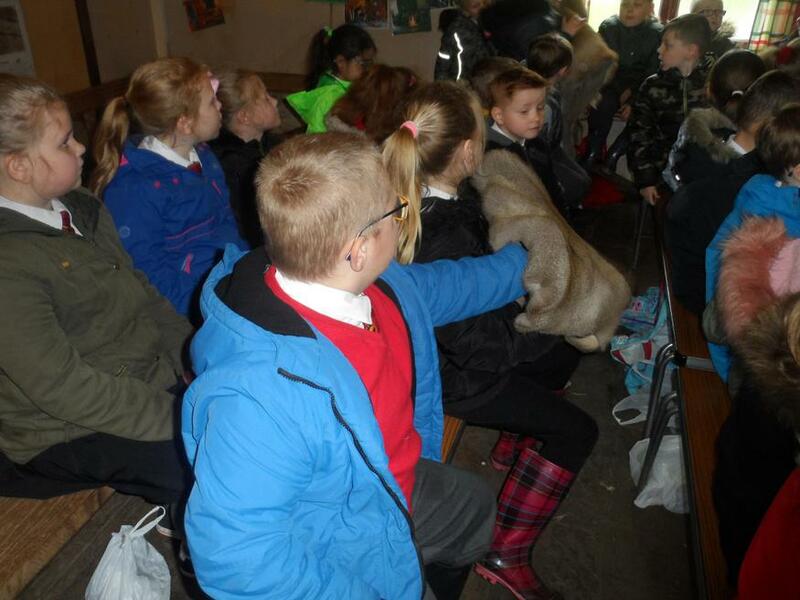 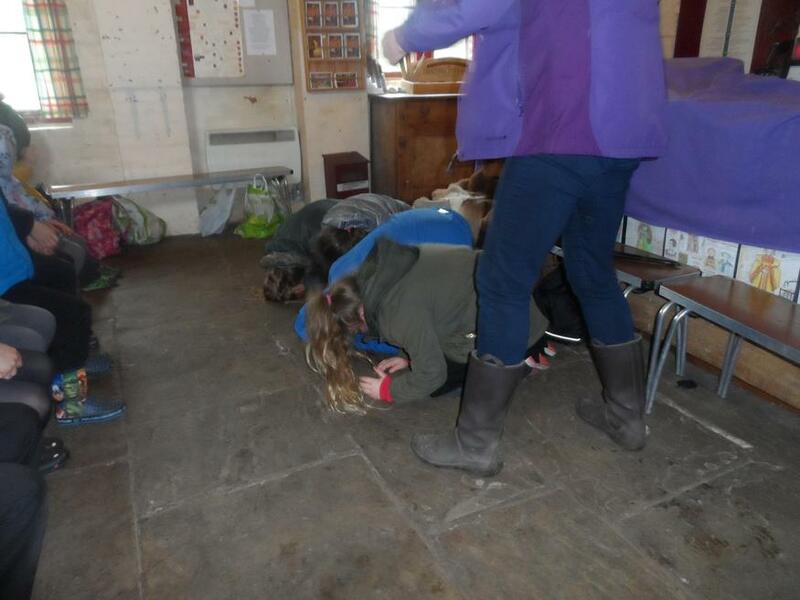 We also read 'Stig of the Dump' which again the children really enjoyed and they produced some fantastic recounts. 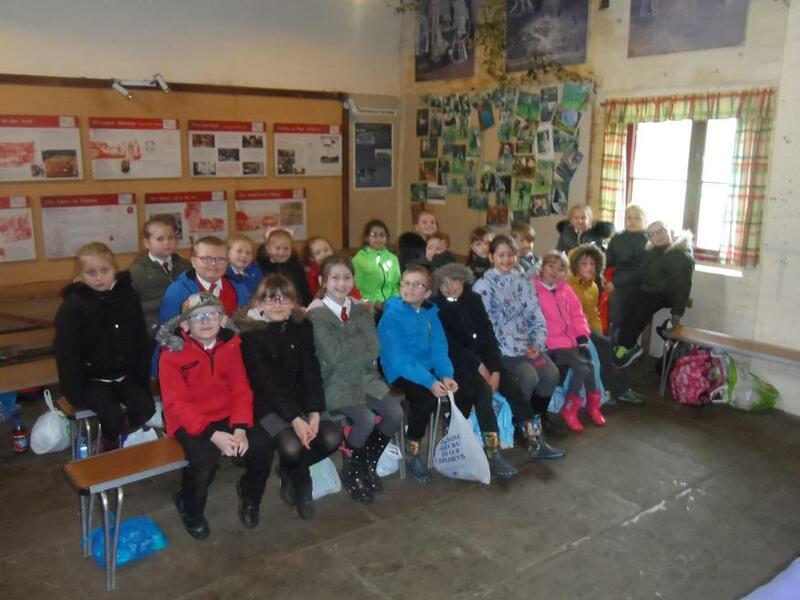 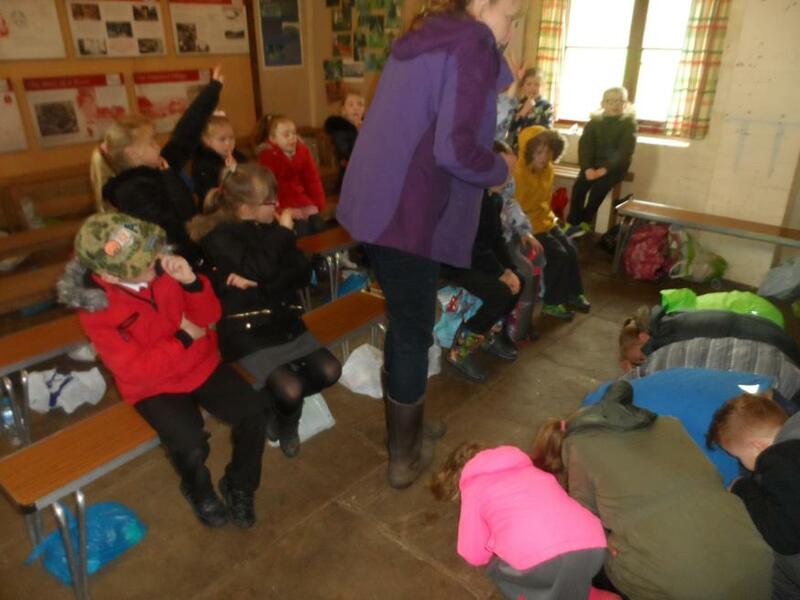 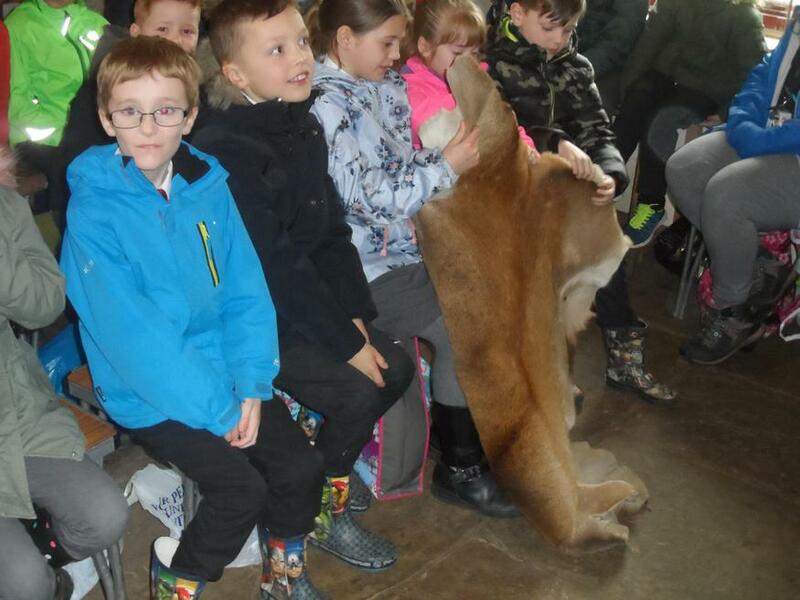 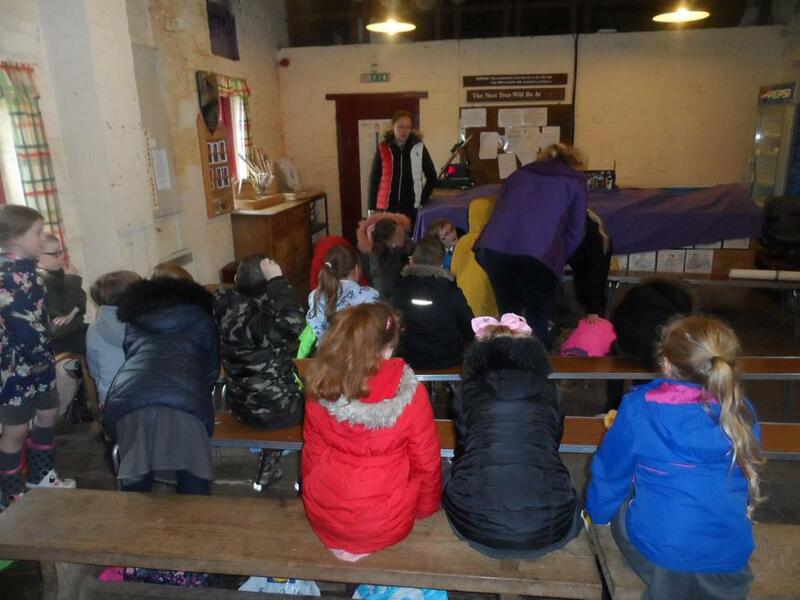 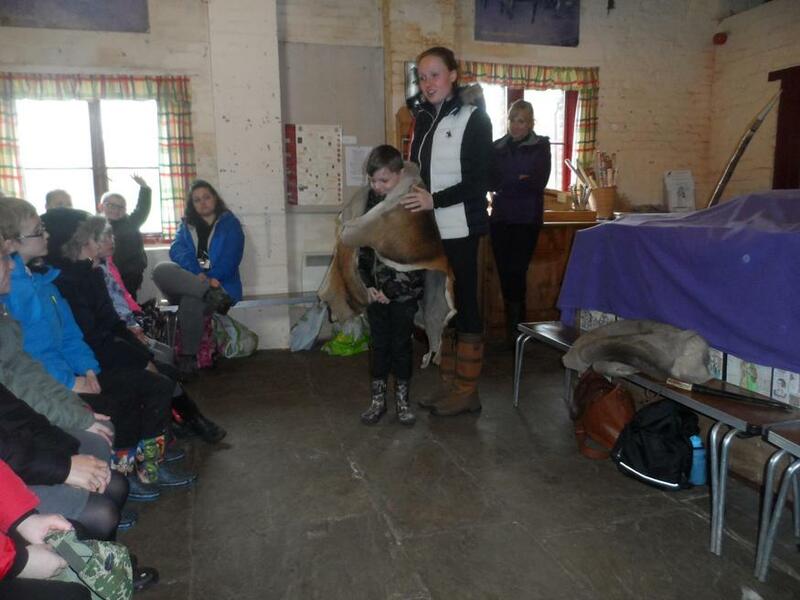 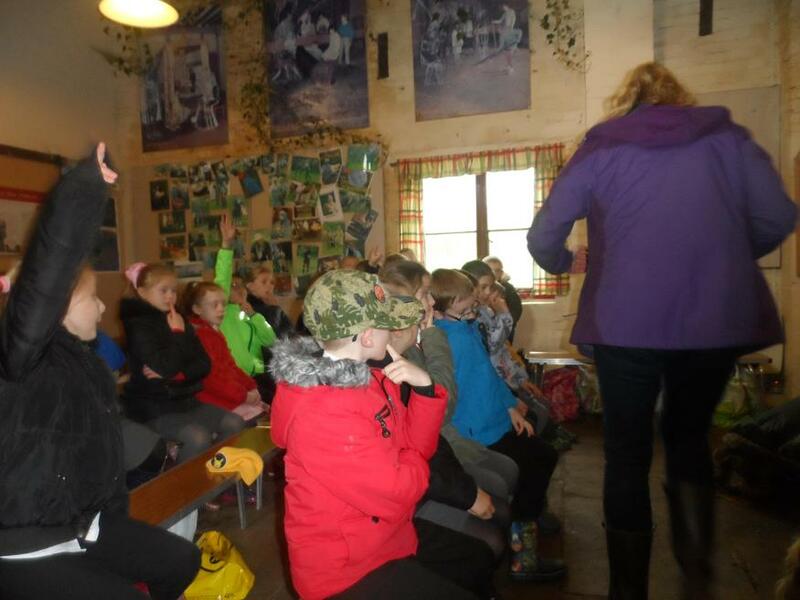 On Friday 27th April Year 3 along with Year 4 will go on their trip to Tatton Park which will be a lovely way to end this topic for the children.